Test out all of my beats for free on the music store player below. 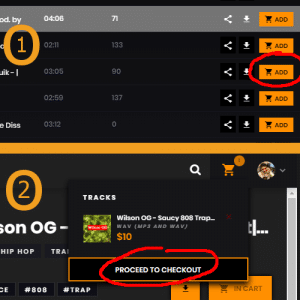 When you are ready, buy a beat and make it yours instantly! How To Make Beats – 3 Secrets That Produce Music Fast!